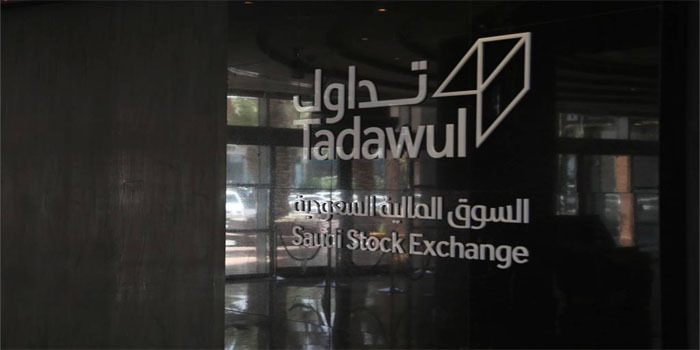 The Saudi Stock Exchange (Tadawul) started Monday’s trading session with a negative performance. By 10:41 am Saudi time, the main Tadawul All Share Index (TASI) fell by 31.78 points, or 0.37%, to 8,615.39 points. TASI’s turnover reached SAR 558.7 million after 25.63 million shares were exchanged through nearly 23,050 transactions. The media sector led decliners and slid 1.8%, followed by the commercial services and insurance sectors which went down 1.4% and 1.1%, respectively. On the other hand, the consulting and financial services sector topped gainers and added 1.5%. The stock of Al-Rajhi Company for Cooperative Insurance headed fallers and dropped 8.9%, whereas Saudi Arabian Amiantit Co’s stock led risers after adding 5.7%. Meanwhile, NOMU, the benchmark index of the Nomu-Parallel Market, declined 2.38 points, or 0.07%, to 3,544 points. Baazeem Trading Co’s stock was Nomu’s worst performer with 1.4%, while Arab Sea Information System’s stock was Nomu’s best performer after advancing 1.9%.